When I was young, I was always fascinated by Baskin Robbins, because I couldn't imagine how they could carry 31 flavors of Ice Cream, when everyone else only had vanilla and chocolate. 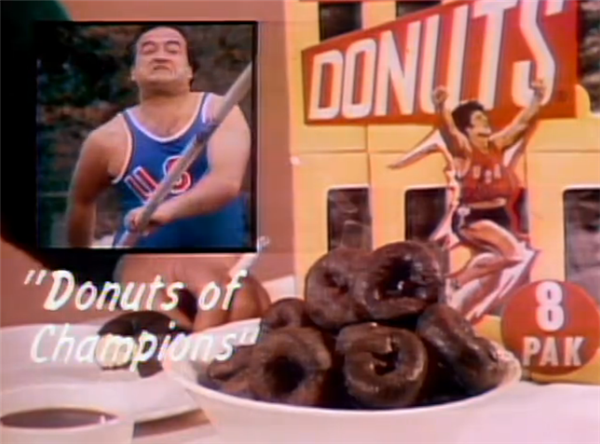 They had combinations of flavors that you didn't see anywhere else, such as Rum Raisin and Strawberry Cheesecake. 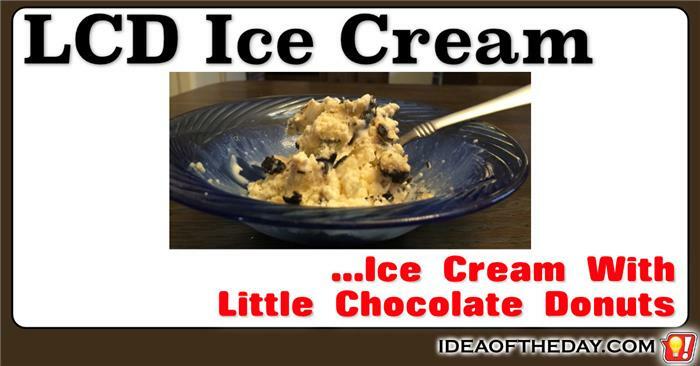 Eventually companies like Ben and Jerry, Cold Stone Creamery, and Haagen Dazs jumped into the market with their own combinations, and that inspired me to come up with today's idea of the day.... LCD Ice Cream, featuring Little Chocolate Donuts. 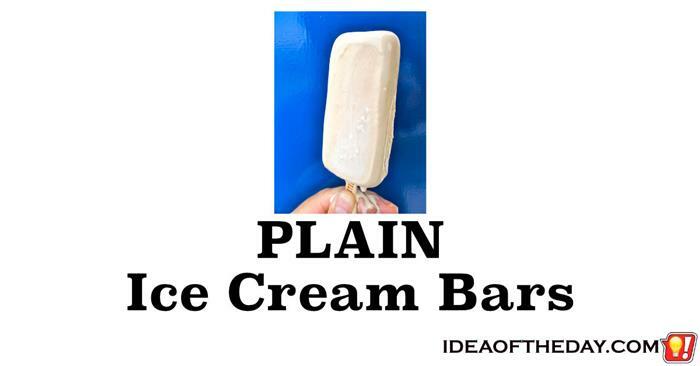 Why is it so hard to find plain ice cream bars? Yesterday, I was in a deli looking for a snack. I spotted the ice cream section and there were basically two choices, ice cream cups and ice cream bars. It was a tough call. I knew I would be driving for a while, so the cups would've been out of the question. So my only other option was the chocolate coated ice cream bars. I had to skip the ice cream and settle for a bag of chips. Like most people, I love a chocolate dipped ice cream bars, after all, what's not to like? I'm an especially a big fan of Ben & Jerry's Cherry Garcia, Haagen Dazs, and Dove Bars. Truly great stuff.